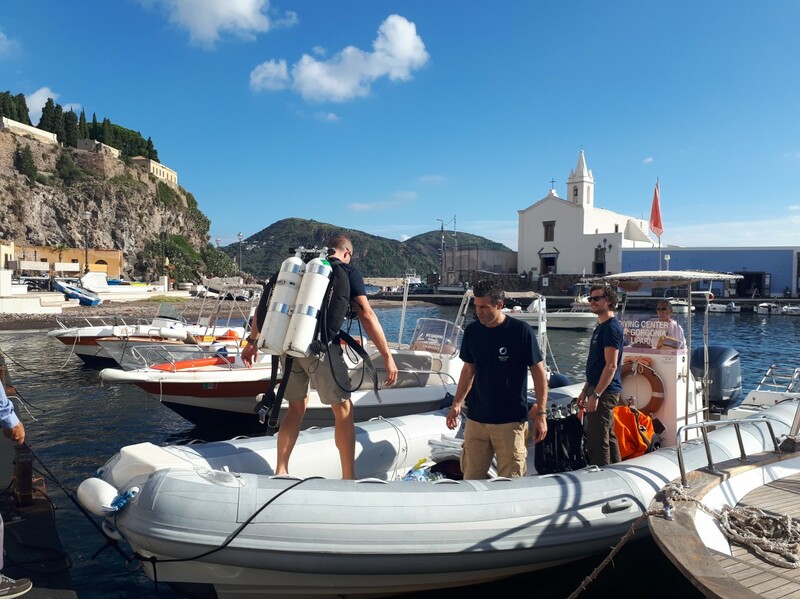 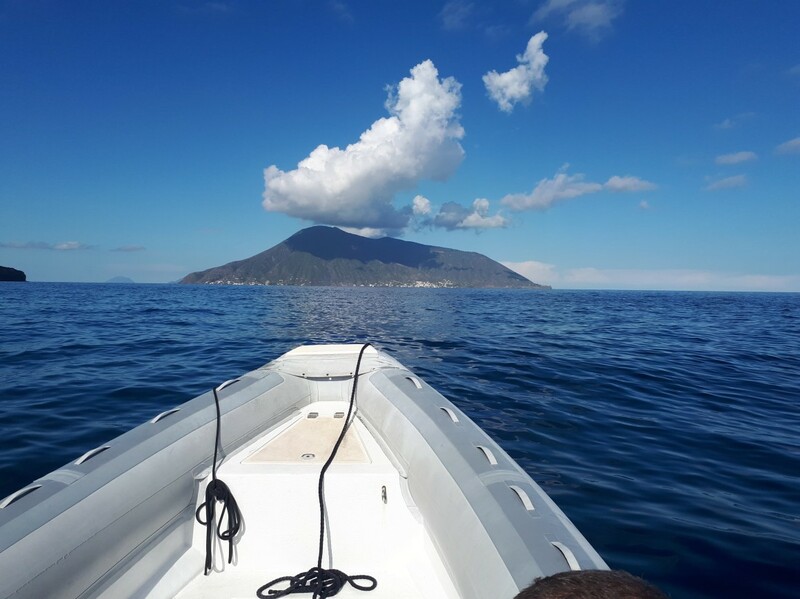 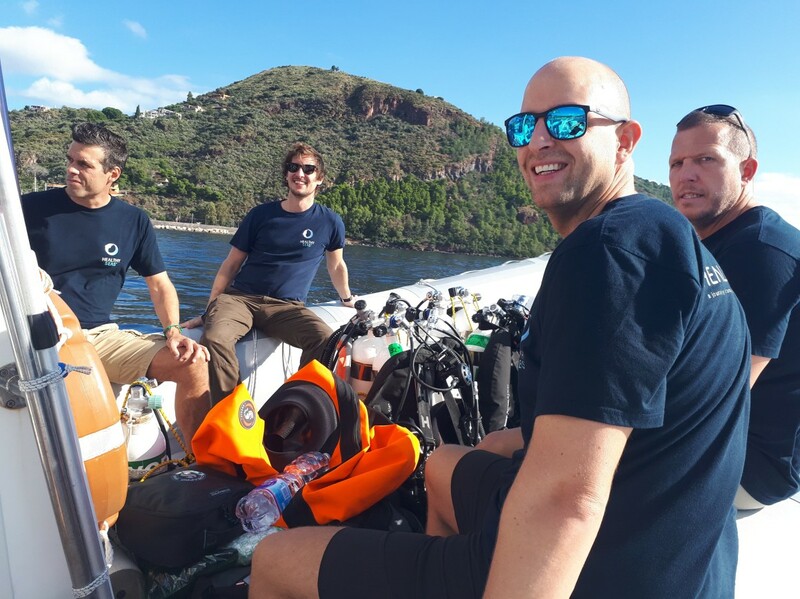 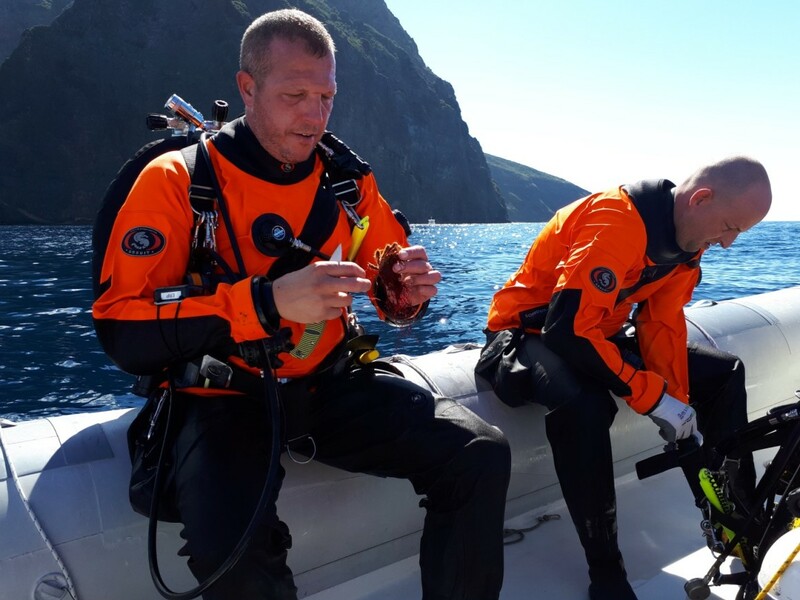 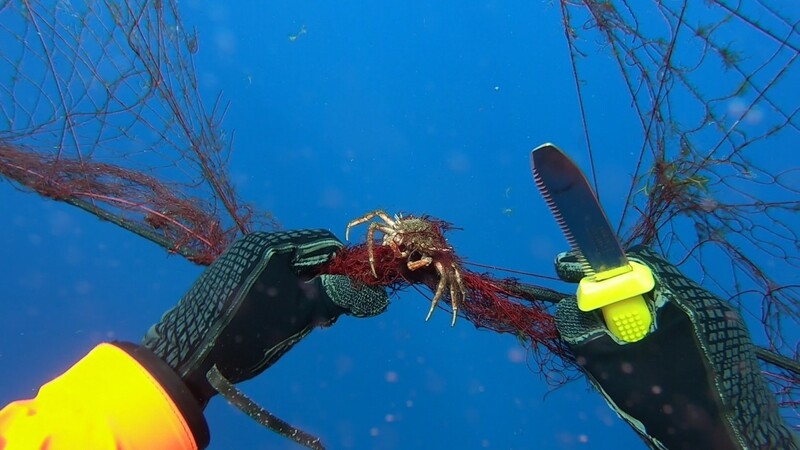 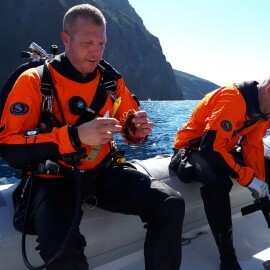 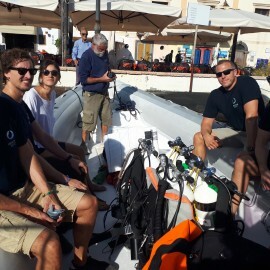 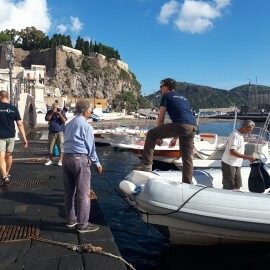 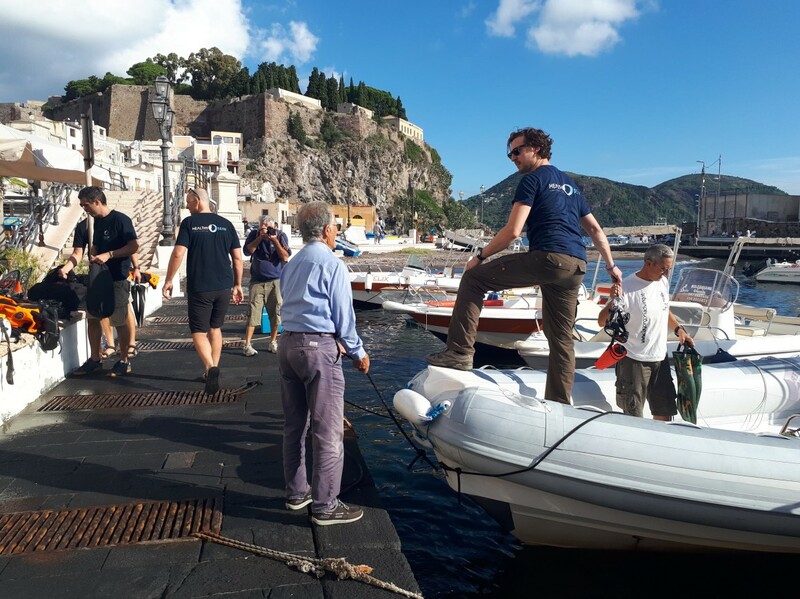 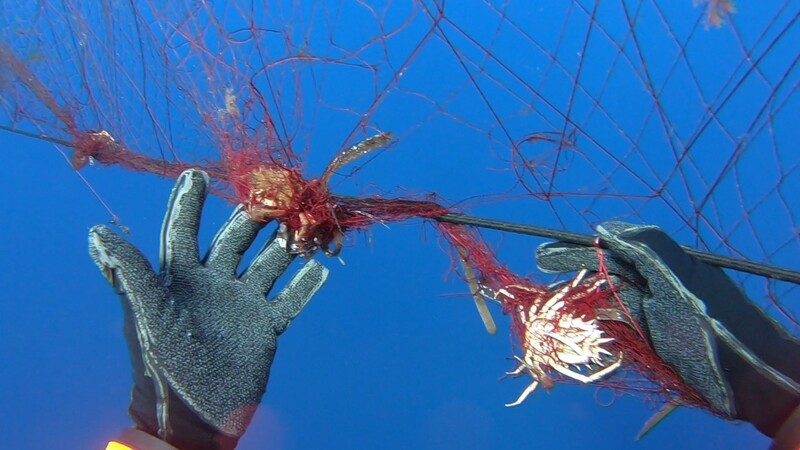 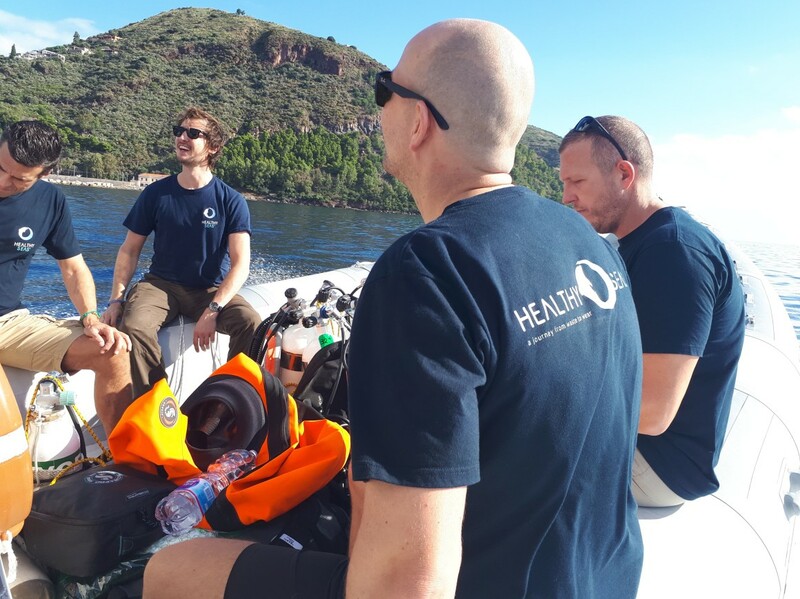 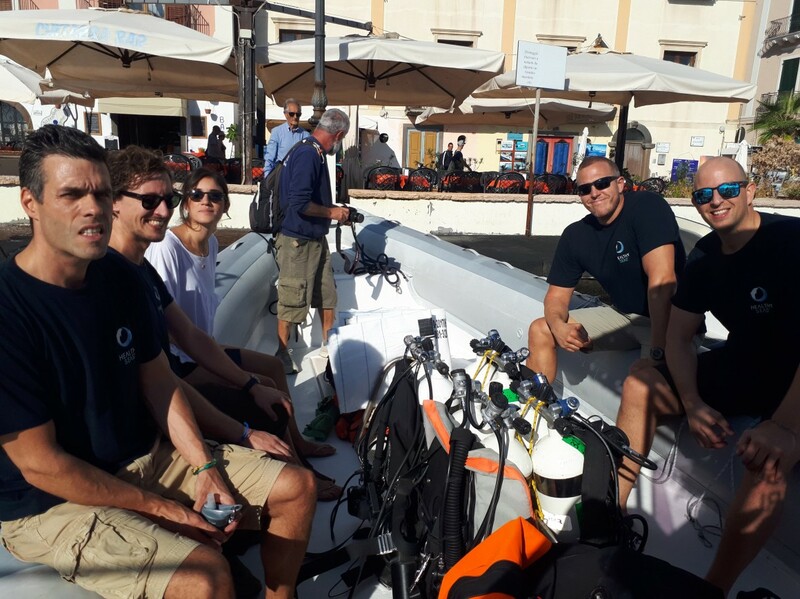 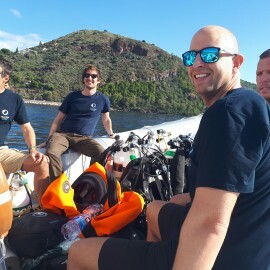 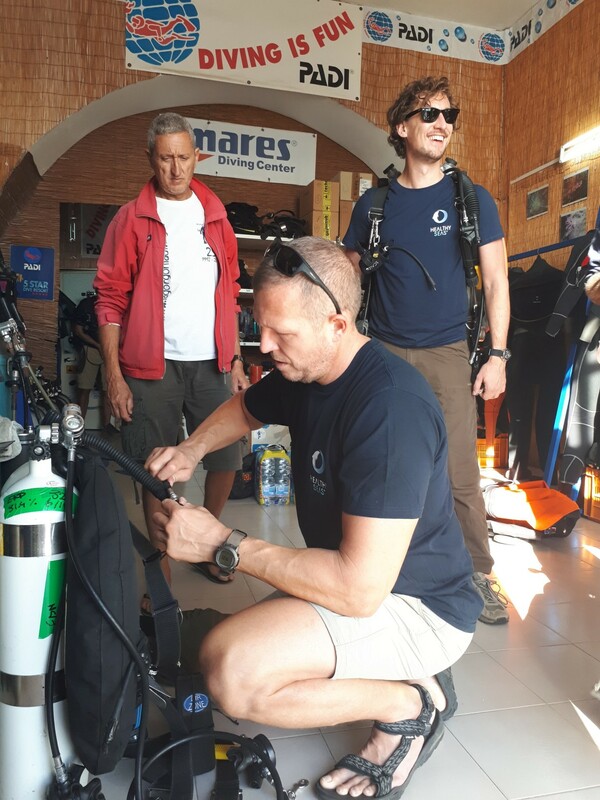 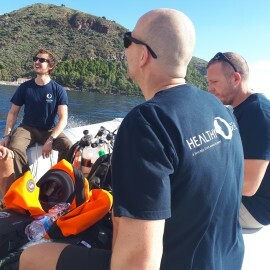 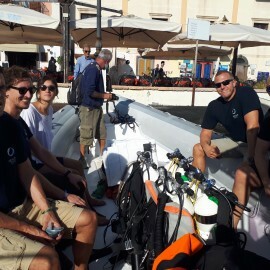 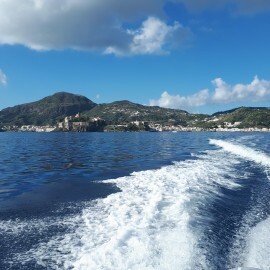 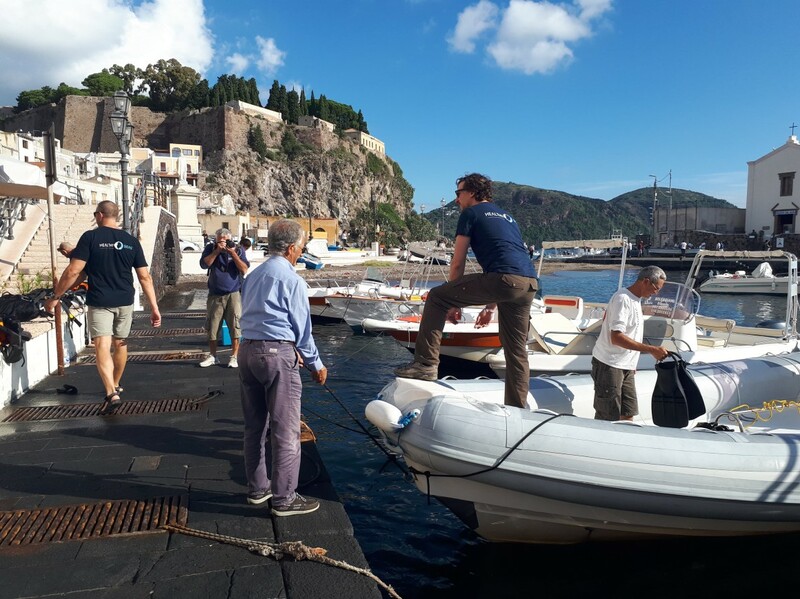 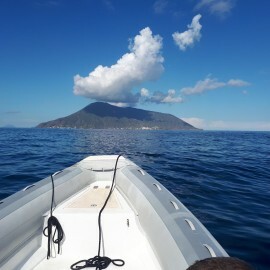 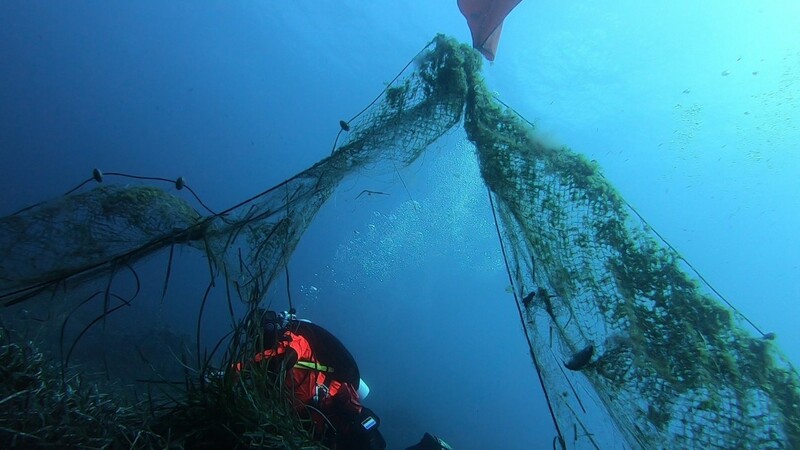 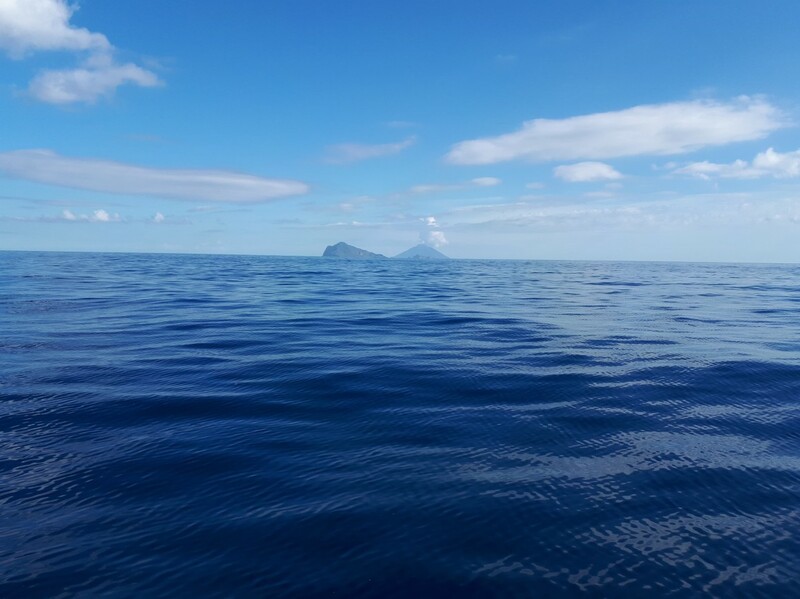 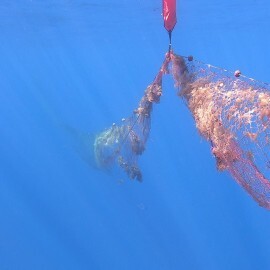 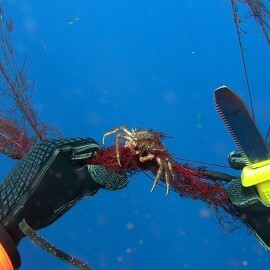 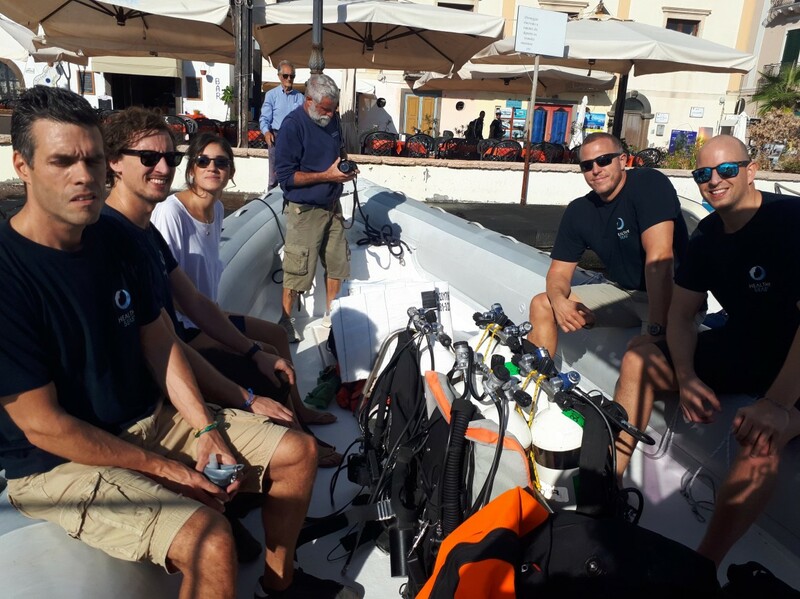 From October 6-8, together with the Aeolian Islands Preservation Fund (AIPF), the Blue Marine Foundation (BLUE) and the Ghost Fishing Foundation, Healthy Seas is carrying out a mission in the Aeolian Islands to recover lost fishing nets. 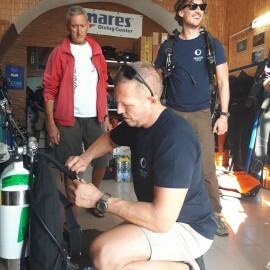 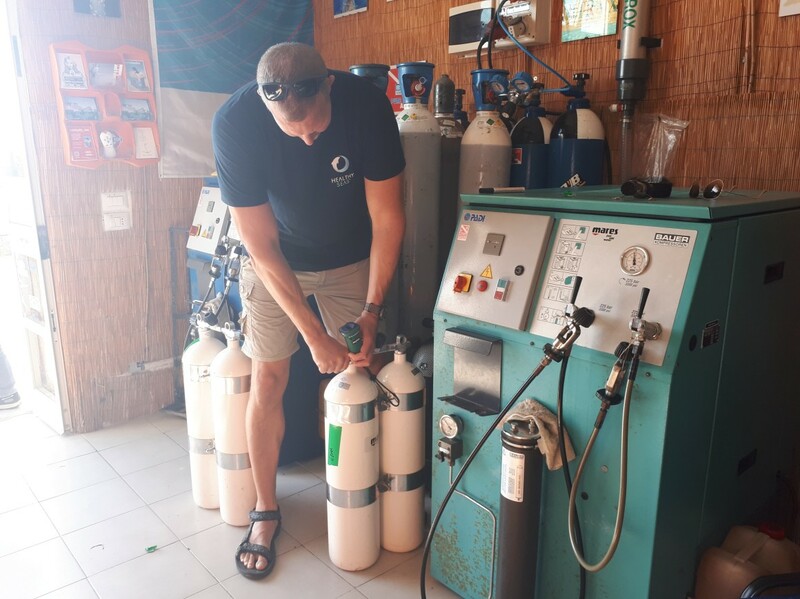 The mission is exclusively sponsored by Aquafil, with contributions from AIPF and BLUE. 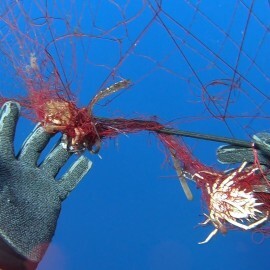 According to UNEP and FAO reports, 640,000 tonnes of fishing gear are left in the seas and oceans each year. 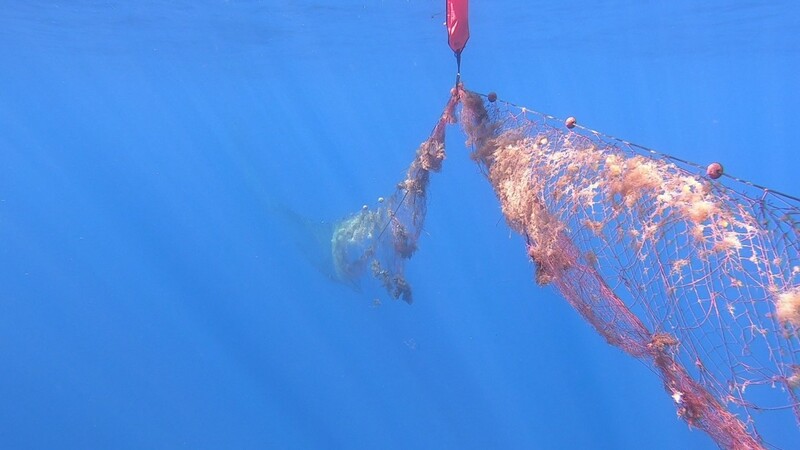 Endangered bottlenose dolphins, loggerhead sea turtles, sperm whales, and dusky groupers, have been found entangled in nets near the Aeolian Islands and in the Tyrrhenian Sea, suffering unnecessarily and in many cases eventually dying. 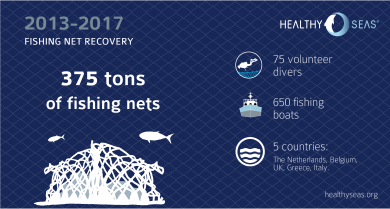 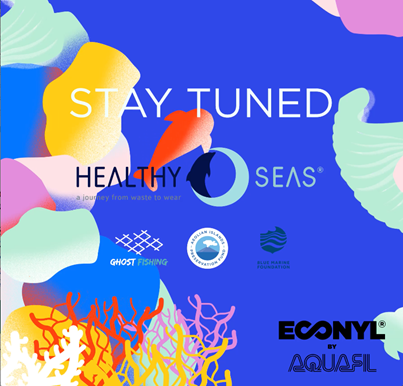 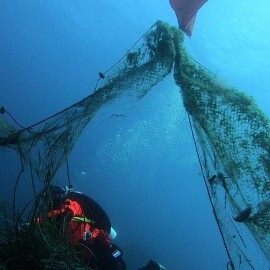 Once recovered, the fishing nets will be cleaned and combined with other nylon waste materials by Aquafil, before being transformed into ECONYL® regenerated nylon, an infinitely recyclable raw material. 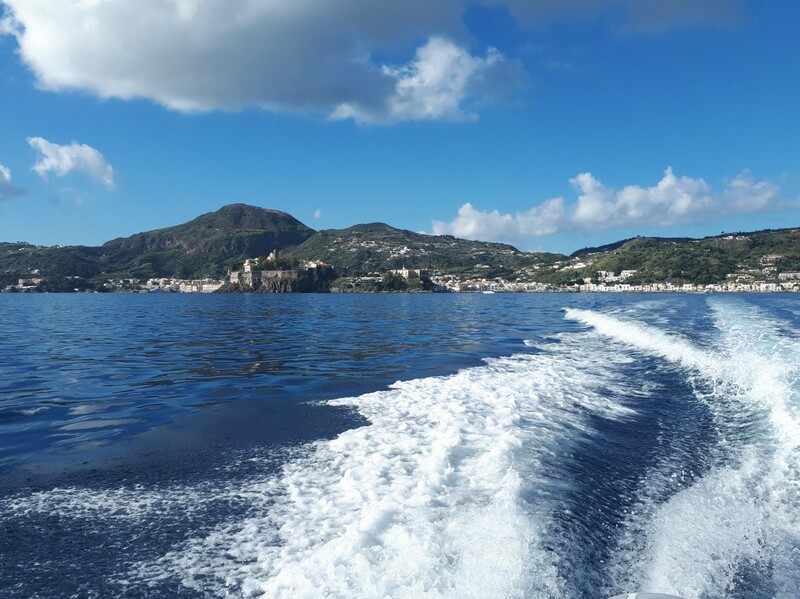 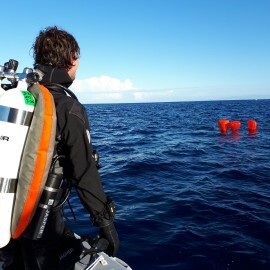 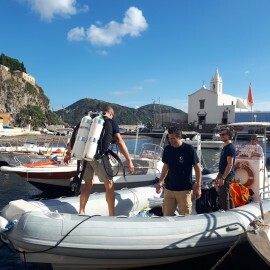 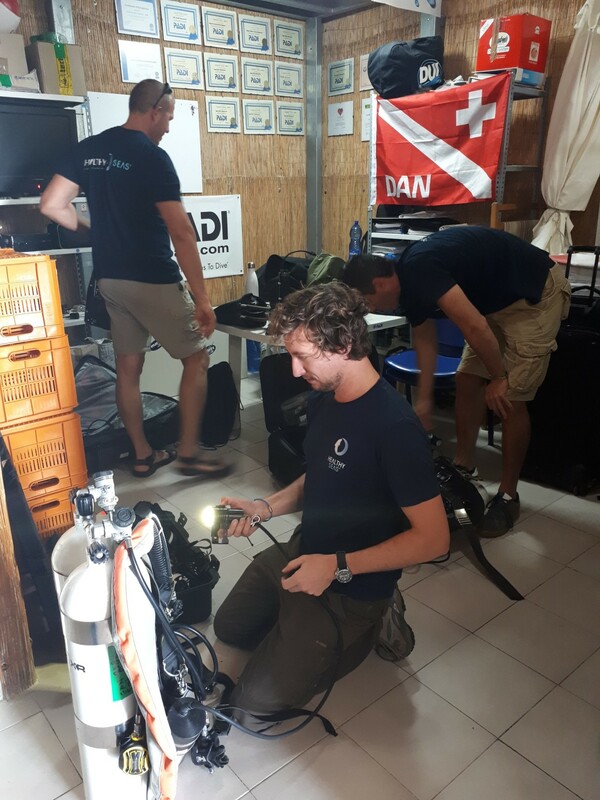 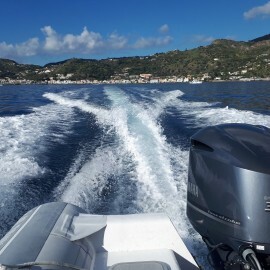 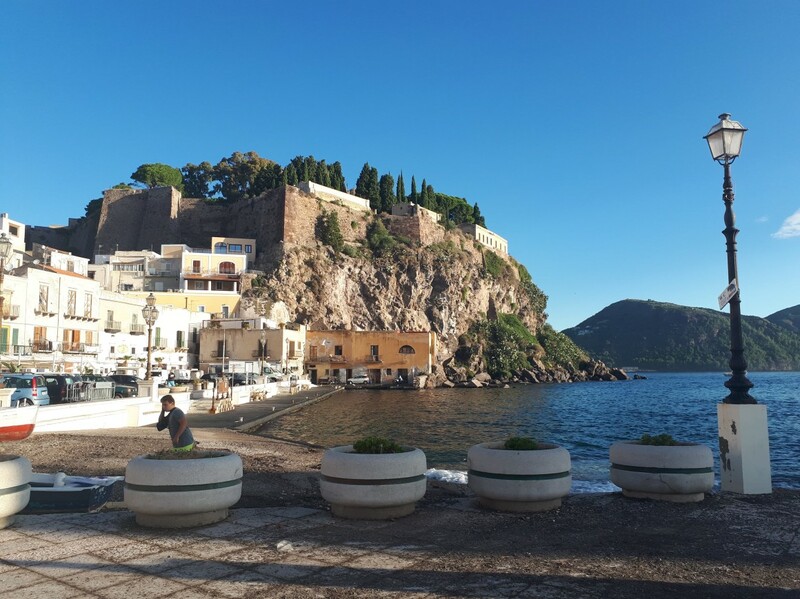 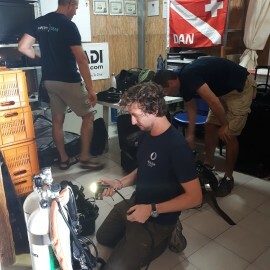 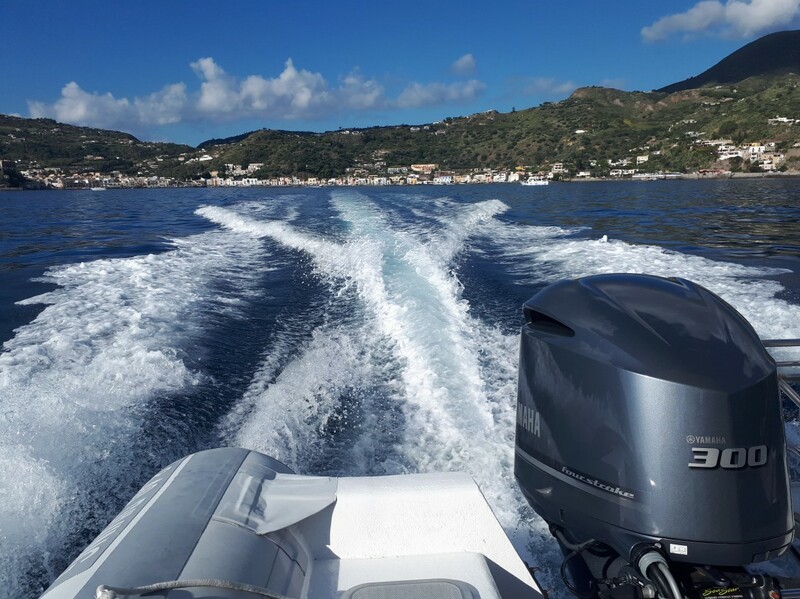 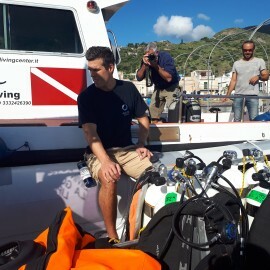 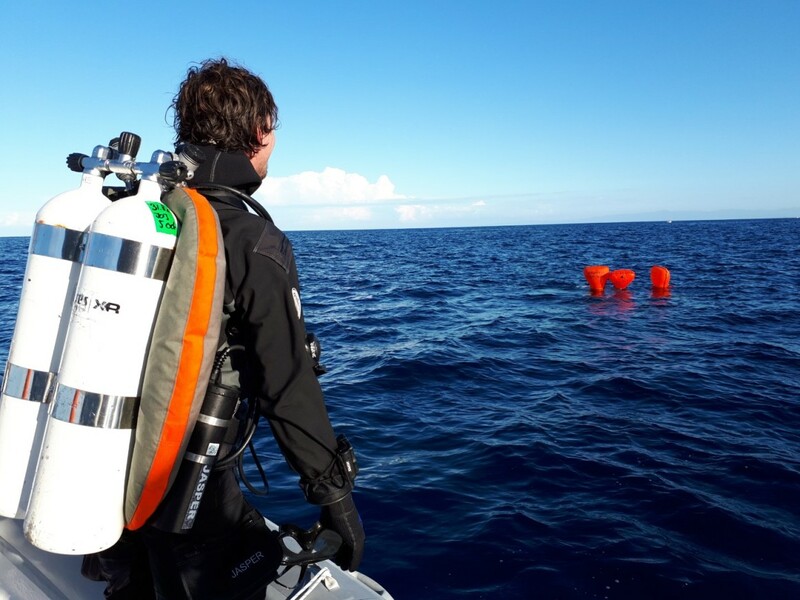 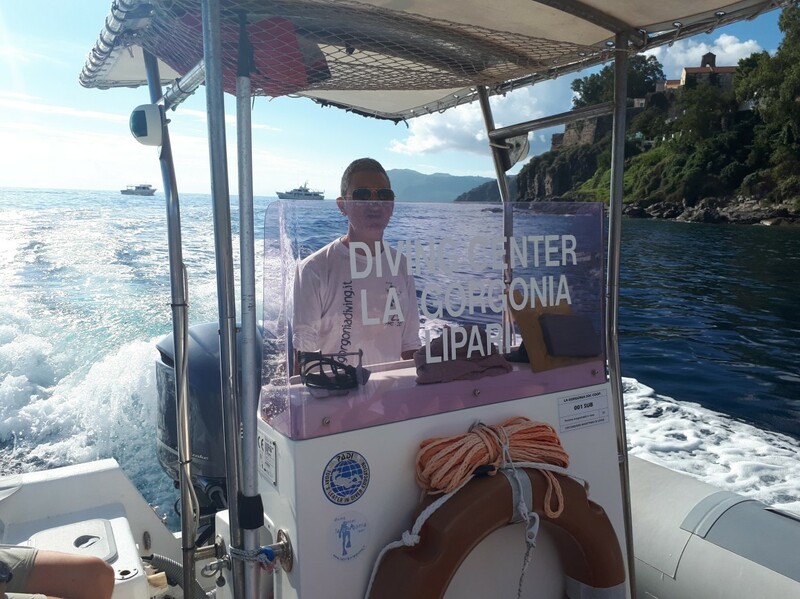 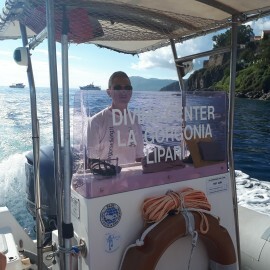 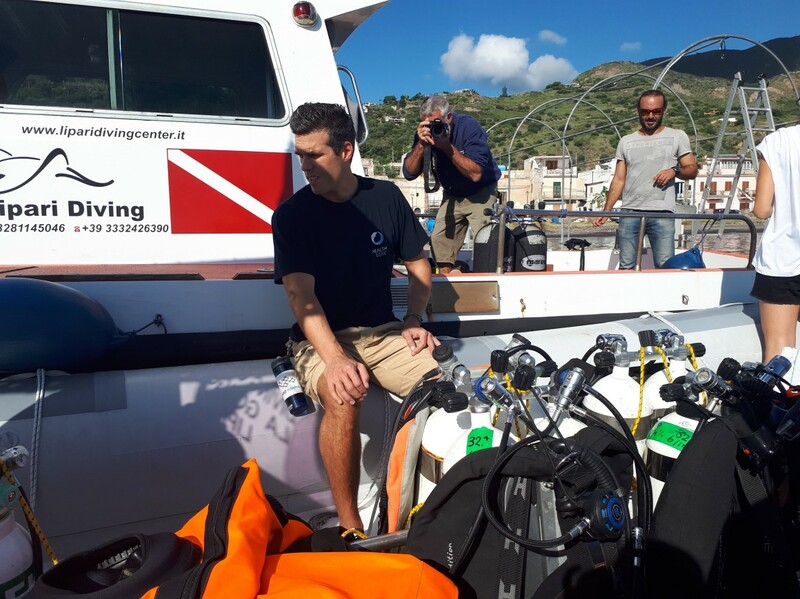 The project, also realised in collaboration with the Coast Guard and the Municipality of Lipari, will involve divers and local fishermen who will be directly involved in the recovery of the nets. 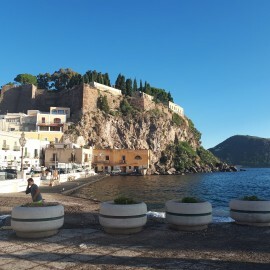 The area of recovery will be concentrated in particular between Lipari and surrounding islands. 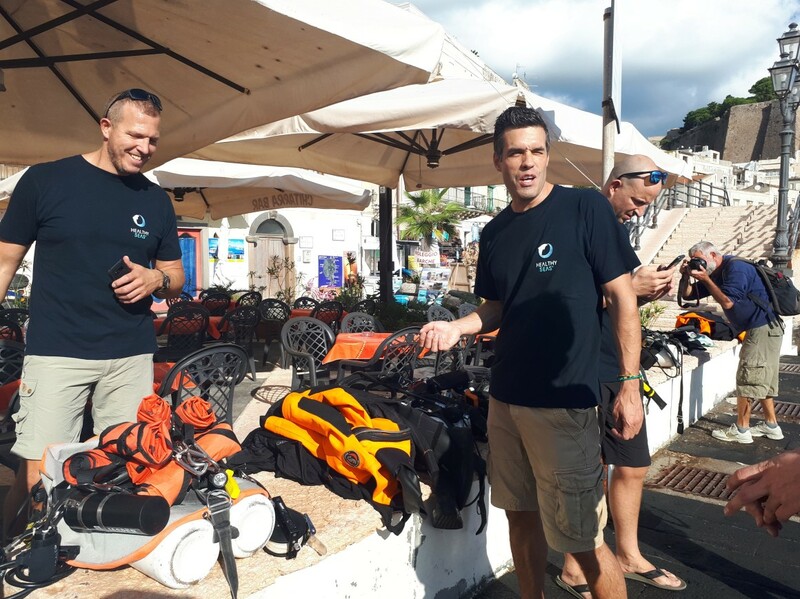 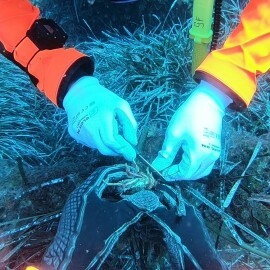 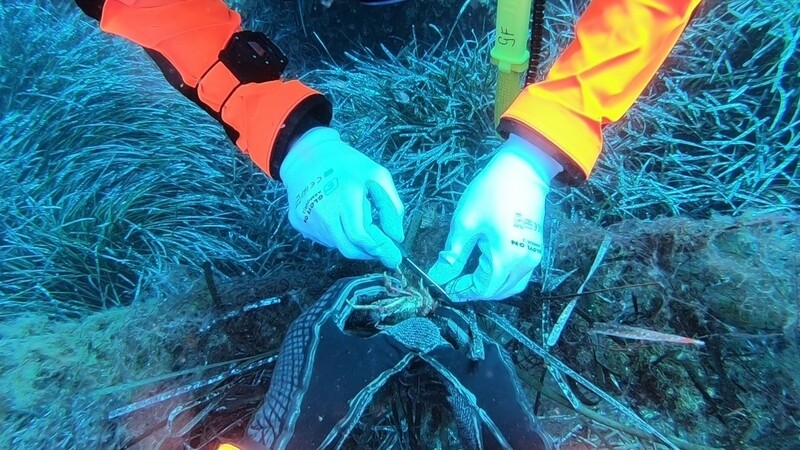 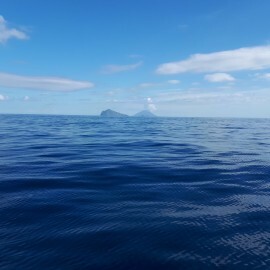 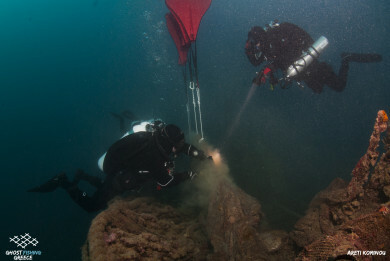 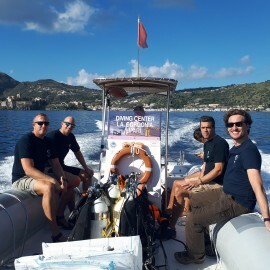 The long-term objective of the ghost net removal mission is to aid the process for the creation of a well-managed marine protected area (MPA) across the Aeolian archipelago by the Italian Government. 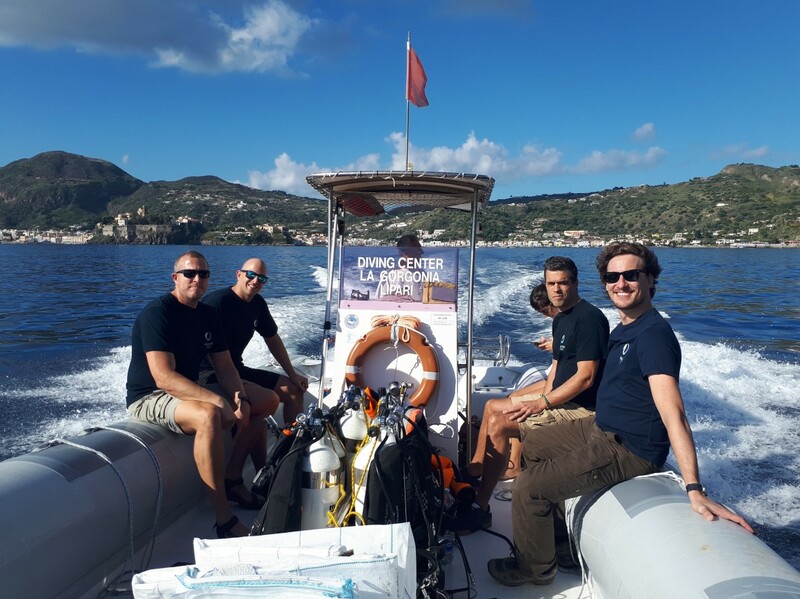 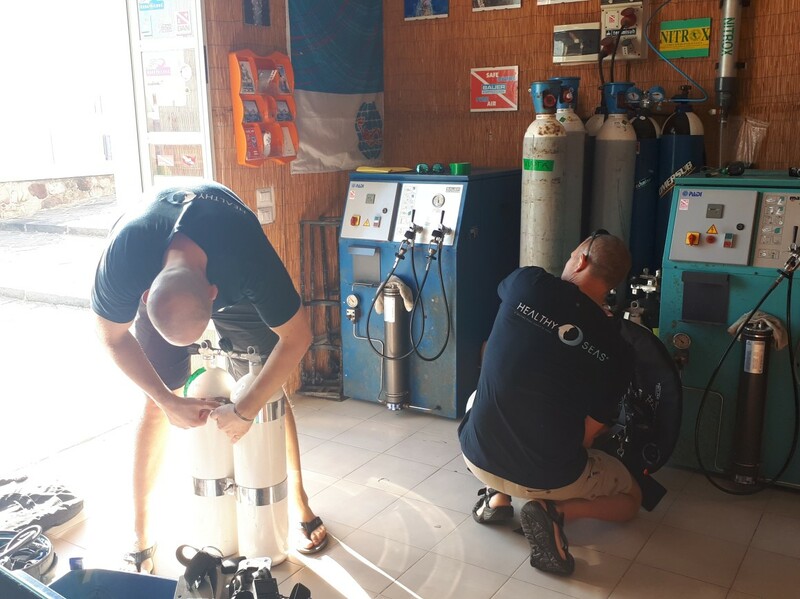 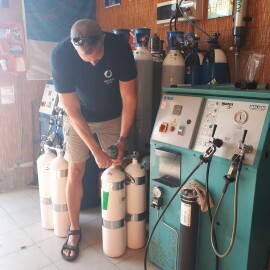 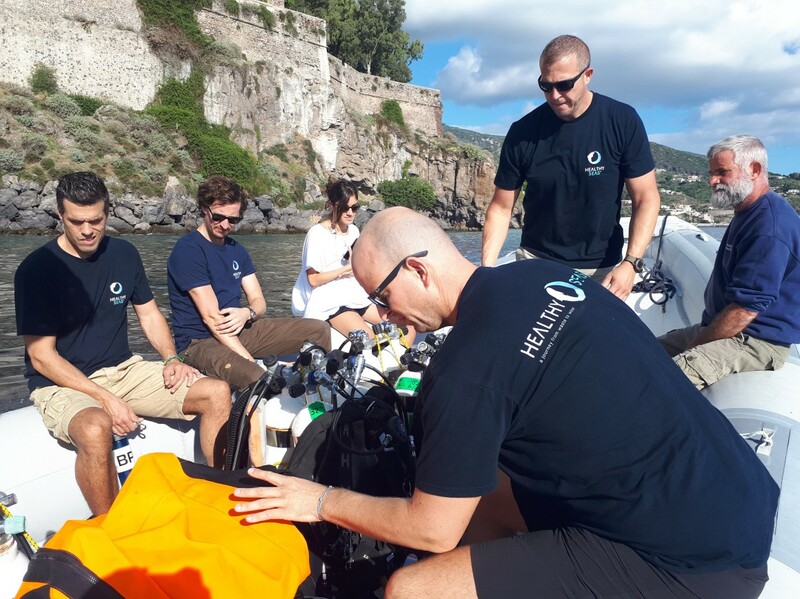 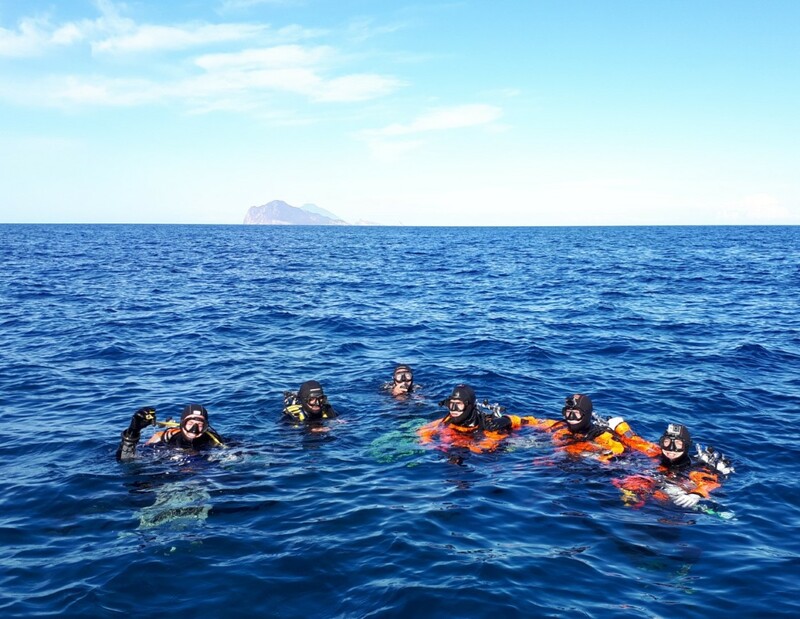 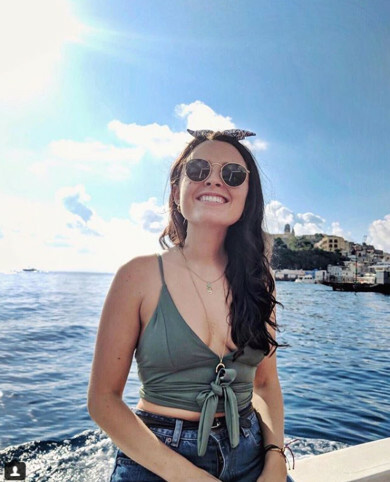 On October 8th, students from the local school of Lipari will have the opportunity to meet the divers and learn more about marine litter and the circular economy. 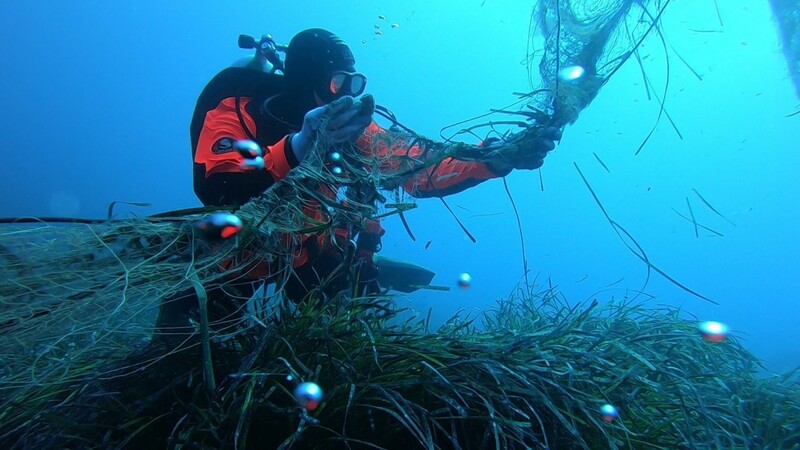 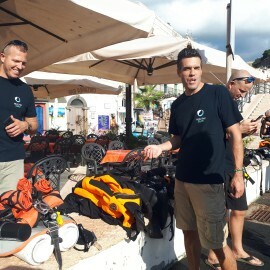 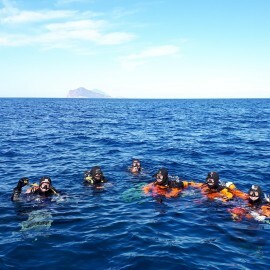 Share the post "Diving mission to recover lost fishing nets from the seabed of Aeolian Islands"